Yesterday I showed you some spooky looking potions that you should NOT drink. Today I wanted to share the spooky looking potions that I found in the wine section that you CAN drink. Let me make it very clear that I have not tried any of these wines…. I am totally judging proverbial books by their covers and think these look fabulous for Halloween. Aren’t these awesome?! The Prisoner looks really interesting… it’s a Napa wine that is a blend of Zinfandel, Cabernet Sauvignon, Syrah, Petite Sirah, Charbono, and Grenache. Yummy in my tummy! All of these were found in the wine section of my neighborhood grocery store. As I stated: I haven’t tried any of these, so I can’t speak to the quality… but I have to tell you that I think the labels alone would work well with any Halloween party. Has anyone tried these? What are your thoughts? And how about this tequila!? 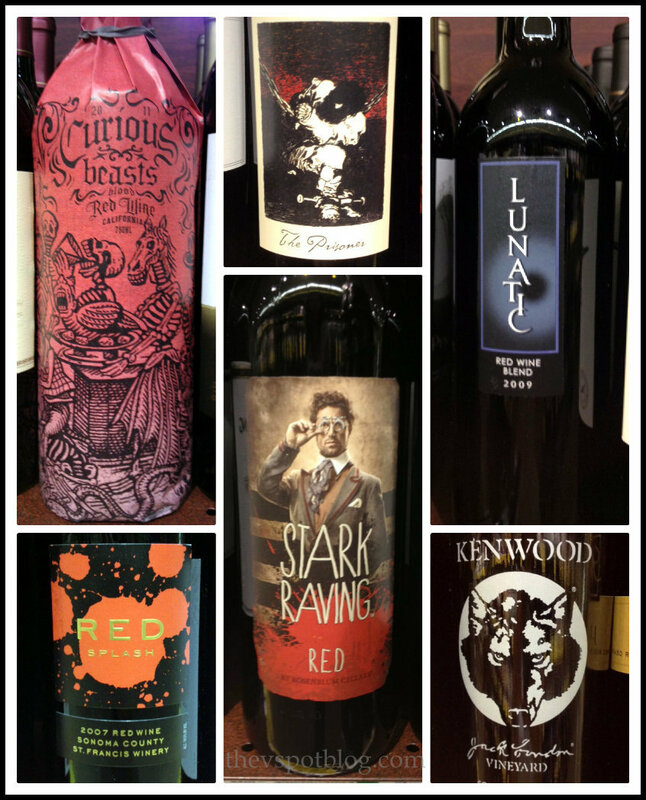 Fun spirits for your party… no crafting involved! 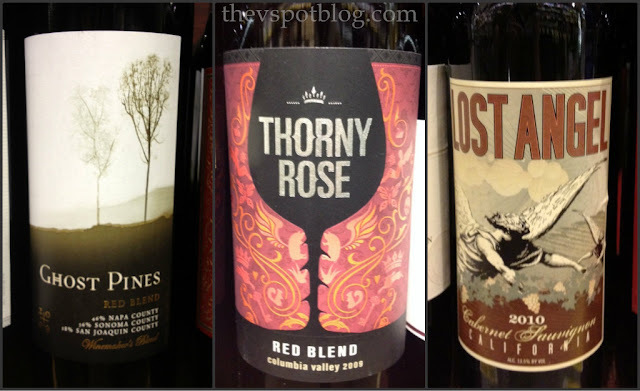 You should definitely try The Prisoner…it’s one of my family’s favorite wines! An easy summer centerpiece using a chandelier and fresh flowers.